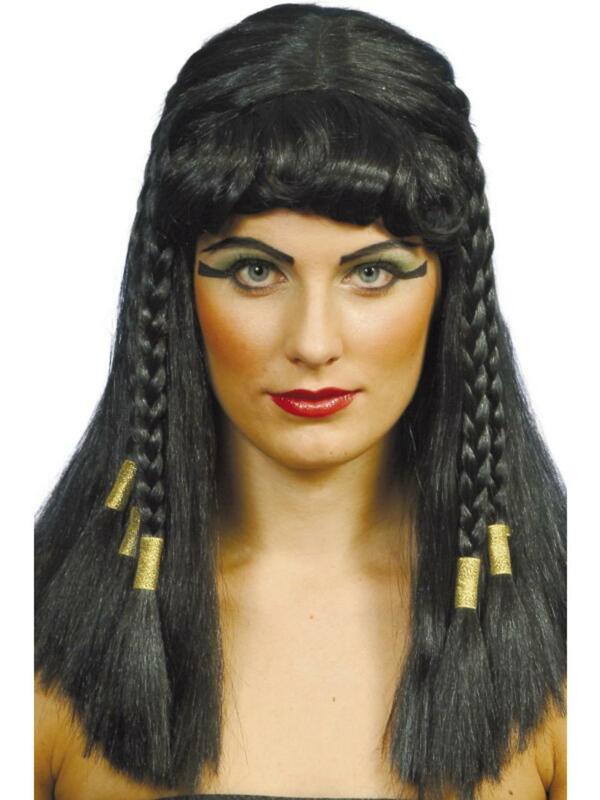 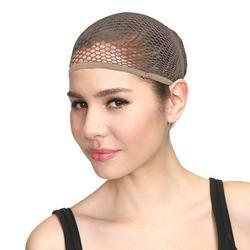 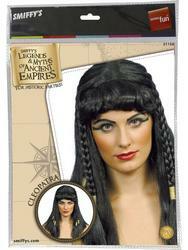 Complete your Cleopatra fancy dress costume with this luxurious, intricate braided wig. 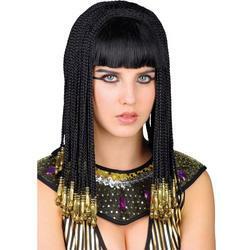 You really will look like the beautiful queen of the nile when you wear this realistic wig, braided and finished with beautiful gold detailing. Perfect for any fancy dress party, particularly an Egyptian themed fancy dress party.